As one of South Florida’s leading real estate specialists, The Zeder Team is constantly expanding its inventory of quality properties for our clients. Not a week goes by without us providing you with more great options to choose from. Today we’re happy to highlight a charming home located in the Fontainebleau subdivision: 8600 SW 2 St. Built in 1972, this grand home is located on a large and lushly-landscaped lot of over 30,000 square feet. It remains in pristine condition, with high-quality finishes and details throughout. You’ll enjoy considerable beauty and tranquility given the sheer amount of space and beauty surrounding this elegant 2-story residence. The home’s accommodating layout provides spacious living areas that are filled with ample natural lighting. 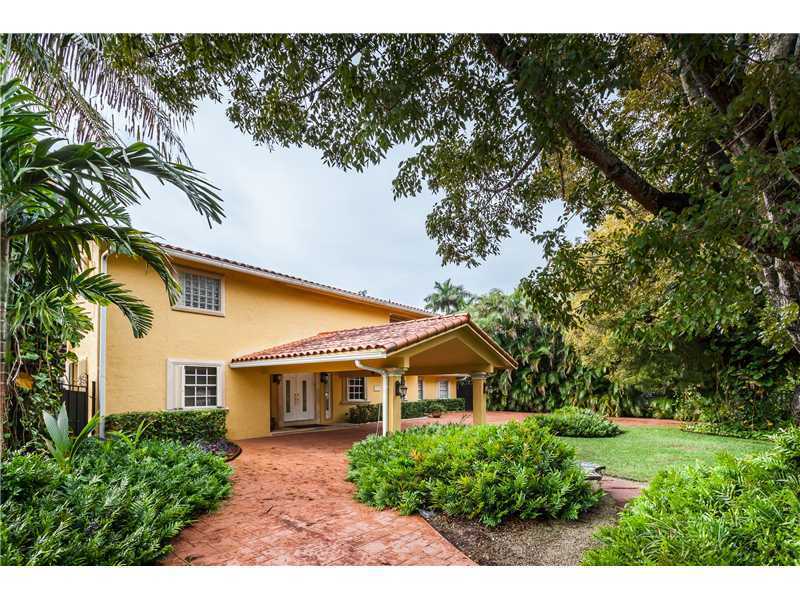 8600 SW 2 St offers 5 large bedrooms and 3 elegant bathrooms. It features marble floors; a gourmet kitchen with dark wood cabinets, granite countertops, and an eat-in area; formal living and dining rooms, large bedrooms, and an office. The master suite has a large walk-in closet and a spa-like bathroom. The centerpiece of the home is the large family room, which includes a built-in bar and sliding glass doors that open to the pool, basketball court, and beautiful backyard. Enjoy a great central location that puts you in close proximity to many amenities and attractions. Miami International Airport, Dolphin Mall, and Florida International University are a short drive away, as are numerous parks, commercial centers, schools, and other venues. Fontainebleau is a safe and friendly community that’s great for many lifestyles. Needless to say, this residential gem is a great choice for enjoying a comfortable standard of living. It’s being offered for $930,000. To learn more about 8600 SW 2 St, call The Zeder Team today. They’re the leading experts on quality Miami and Coral Gables Real Estate.